Each year we fund over 5,000 projects in more than 140 countries around world, helping to support the Church in its mission, and bringing hope and solidarity to millions of people. 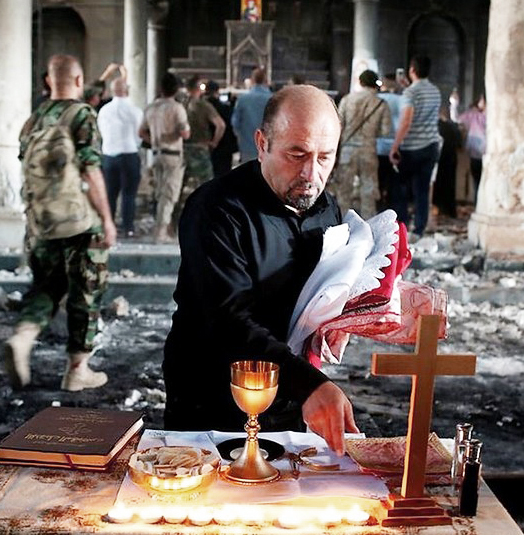 Discrimination, injustice, assault, kidnap, forced conversion, torture and death is the reality for Christians across the Middle East. They are in desperate need after years of persecution. 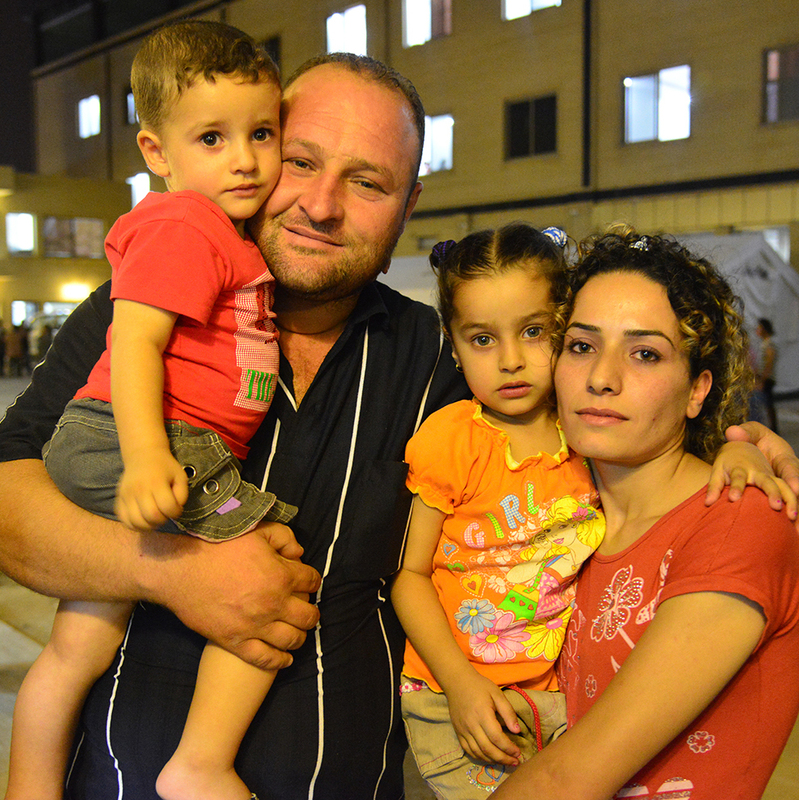 Hundreds and thousands of refugees and displaced Christians have turned to the Church for shelter and aid. Help Aid to the Church in Need to bring Food, Shelter and Christ’s love to those enduring suffering and persecution around the world. 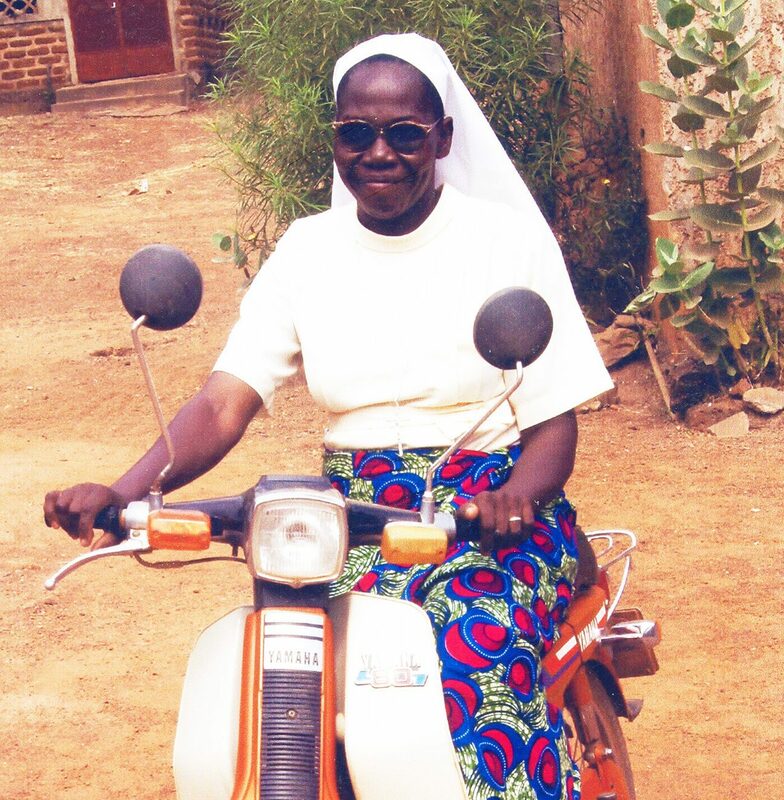 £100 – Help for Priests and Sisters, in some of the remotest regions of the world.